Baltimore, MD, TODAY – Smooth Dance Records and Jim Samuel Productions, the global distribution and marketing groups for smooth jazz recording artist Jim Samuel announce that through this weekend, Jim is sharing the love by providing downloads of his classic smooth jazz cover of the beautiful Paul McCartney ballad, My Valentine. Jim was recently over heard telling friends ‘Keep love and music in your heart and life will always be smooth!‘ My Valentine, will help you do just that!!! My Valentine was the pre-release single to Jim’s acclaimed first album Smooth Covers Smooth Dance. My Valentine features the stylized back up vocals Steve Rosch and Vicky Blacker. The album, Smooth Covers, was a collaboration with a couple of great Baltimore musicians Tommy Thompson on saxophone and Tony Neenan on trumpet and flugelhorn. Jim was a founding member of Bob Brady and the Conchords in the 1960‘s and after a successful business career that is still thriving today, Jim Samuel has returned to music. 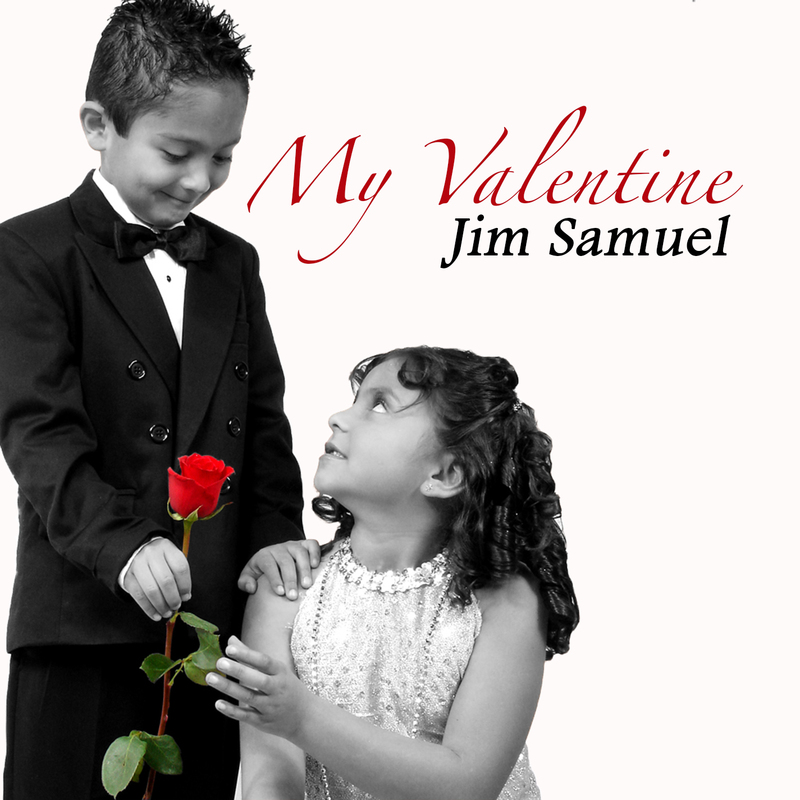 Valentine’s Day arrives just as Jim’s new album NOW and the focus single MR. MAGIC, are climbing the jazz charts both here and oversees. NOW features old friends and new friends as Jim added new collaborations with sax great Gerald Albright, and guitar master Rob Tardik. Remember to download My Valentine!